CIRI ICT (Interdipartimental Center for Industrial Research on Information and Comunication Technologies). In this project it has the role of providing middleware platforms and wireless communication. CIRI SDV (Interdipartimental Center for Industrial Research on Life's Sciences and Health Technologies). 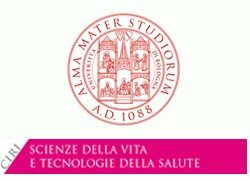 In this project it has the role of developing systems for decision-making support and mobile health apps. 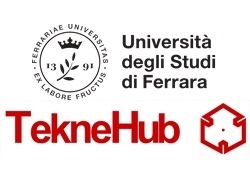 TekneHub is a laboratory of Ferrara's Technological Pole with experiences in product design and interaction design fields, as well as in the design-driven innovation field, with particular reference to accessibility and social inclusion. It has also competences both in morphology and ergonomics and usability in the product planning. 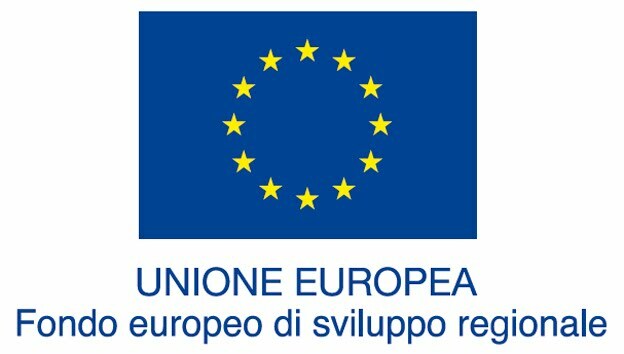 ASC InSieme is a public authority for the management of social services for the Union Valli Reno, Lavino and Samoggia. ASC InSieme is involved in activities for social, welfare, health and educational for four intervention areas: Children and Families, Adults, Elderly, Disability. 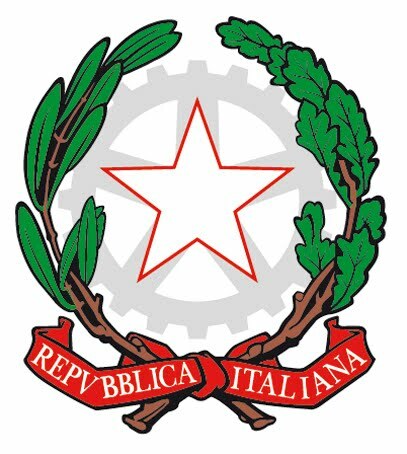 Romagna Tech is a member of the High Technology Network of Emilia Romagna Region with a twenty-year experience in industrial research, innovation, technology transfer and dissemination.